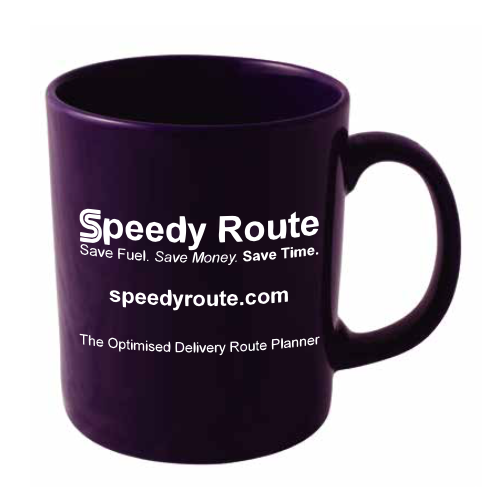 If you purchase a new 6 month subscription to Speedy Route, you could soon be enjoying your morning cuppa or coffee from a Speedy Route mug while you plan your route! 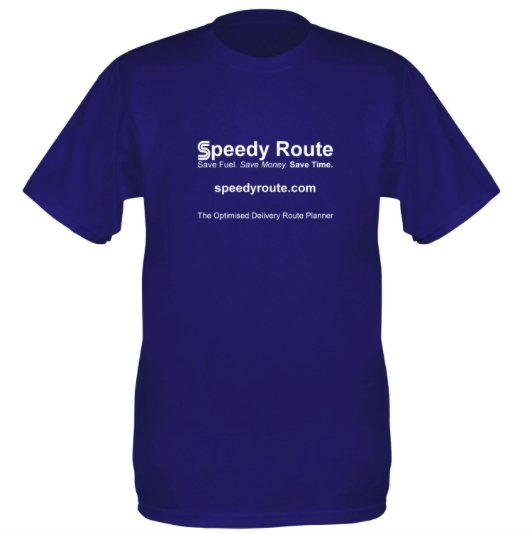 We have a stock of these promotional Speedy Route mugs to giveaway with new 6 month subscriptions, or you could still choose to receive a Speedy Route T-shirt instead if you prefer. Be quick, only while stocks last!